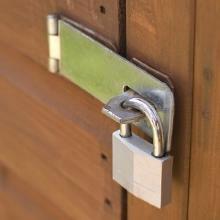 Whether for a gate or securing a shed door, you'll find what you need here. 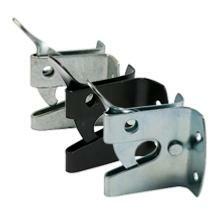 Ideal for securing flush fitting gates and shed doors. 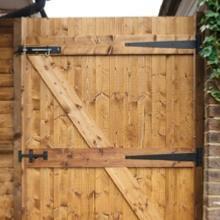 Ideal for residential side gates. Padlocakable for additional security. 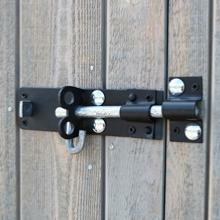 Durable and hard wearing handles for gates and shed doors. 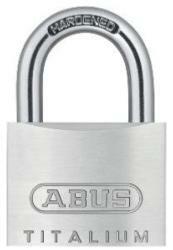 Ideal for low security shed doors and gates. 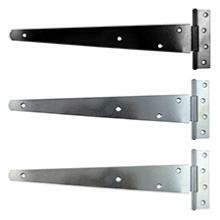 Ideal for heavy doors, gates and garage doors. 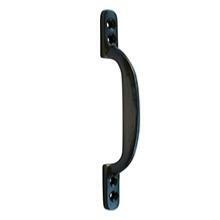 Straight pattern strap for hanging the door or gate in front of the frame or post. For use on single action flush fitting gates. Padlockable for additional security. 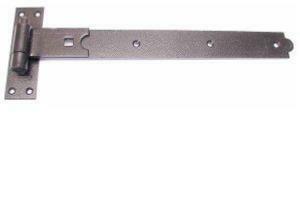 Ideal for heavy weight high use domestic gates.